Today is a huge day in the entire country as the Supreme Court just ruled that gay marriage is legal across all 50 states! As photographers who celebrate love and marriage as our profession, we couldn’t be happier. Obama delivered an address this morning sharing the idea the gay marriage ruling is a “…big step in our march toward equality”. 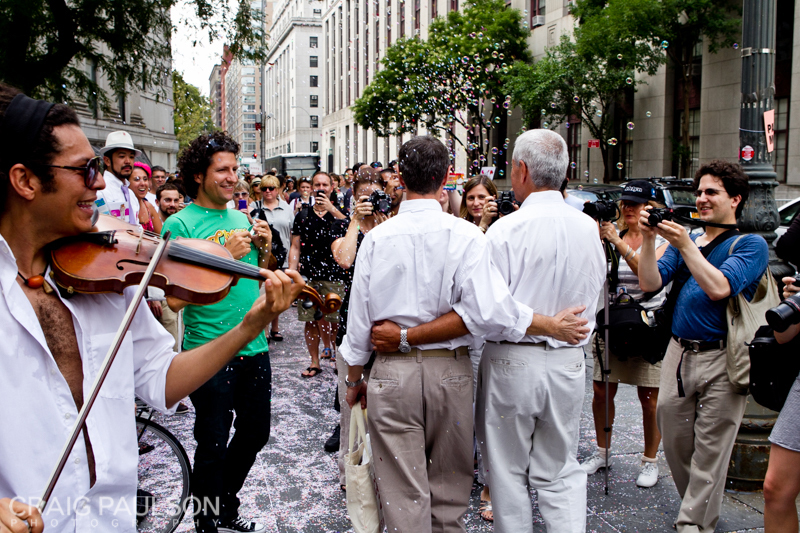 Back in 2011 when New York was one of the few states to rule gay marriage legal, Craig and the team set up shop outside the courthouse to capture all the happy couples exiting with their marriage licenses. 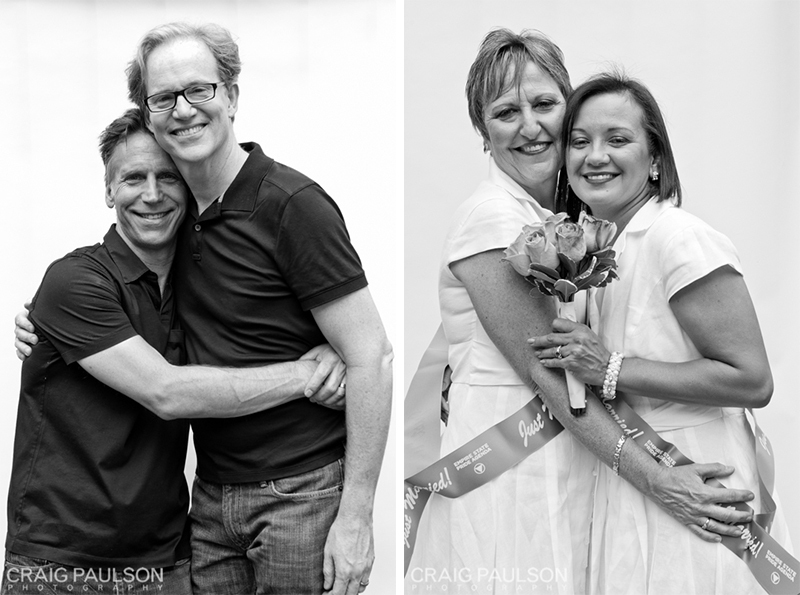 Here’s a recap of that happy day, plus a few more LGBT weddings we’ve captured over the years!